Prior to Version 5.4, a PU could use any Trigger when creating an object. 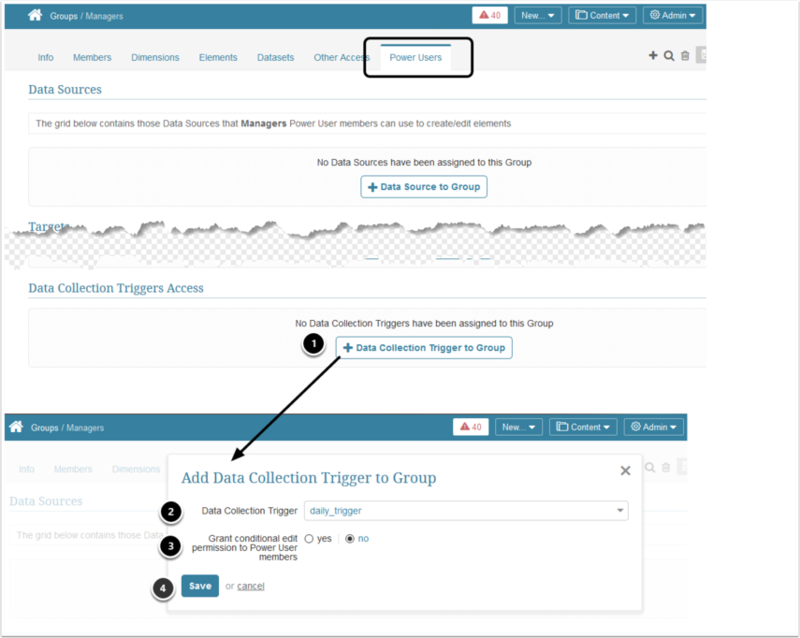 Privileges are granted via Info Tab > Privileges section on the Group Editor or the User Editor. 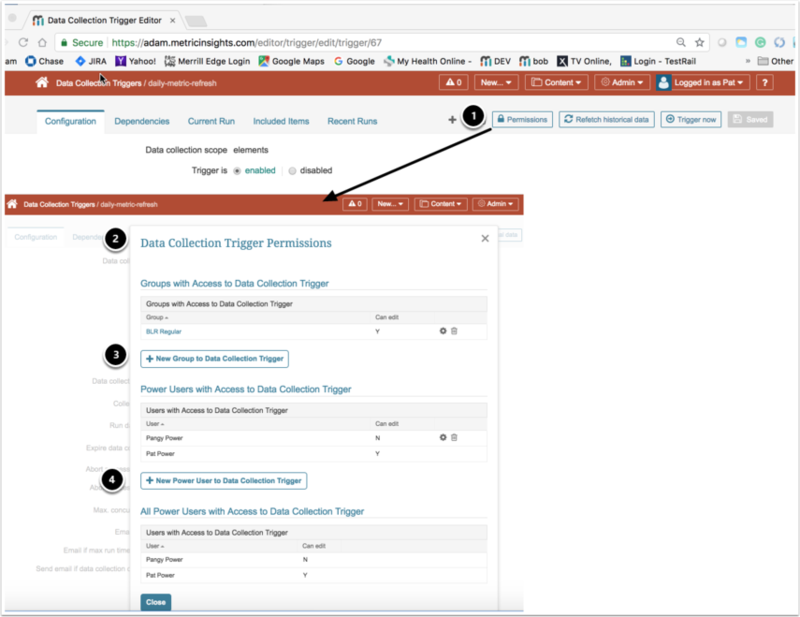 There are two Trigger Privileges that can only be assigned to Power Users or inherited from the Group(s) to which a Power User belongs. PU's are restricted as described below. 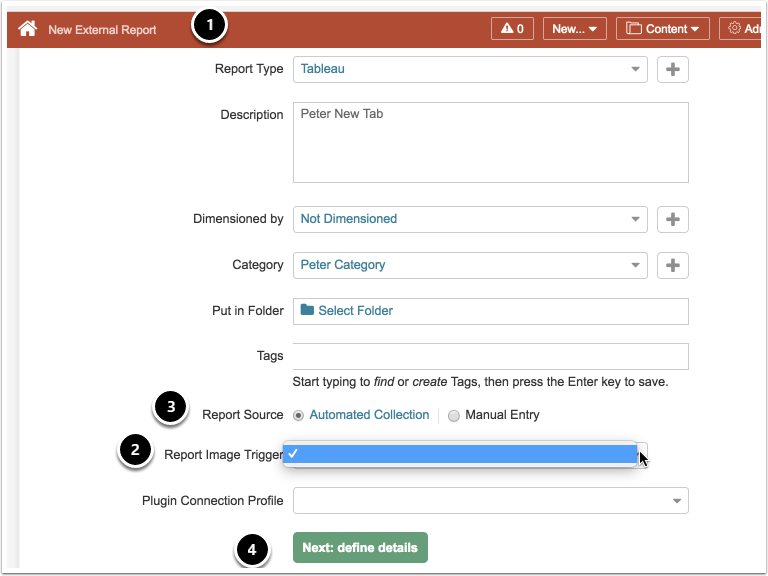 Select any Trigger to which PU has Use or Edit Access from the drop-down list. The PU receives Edit Access to the generated objects, even without access to the Trigger inherited by default. 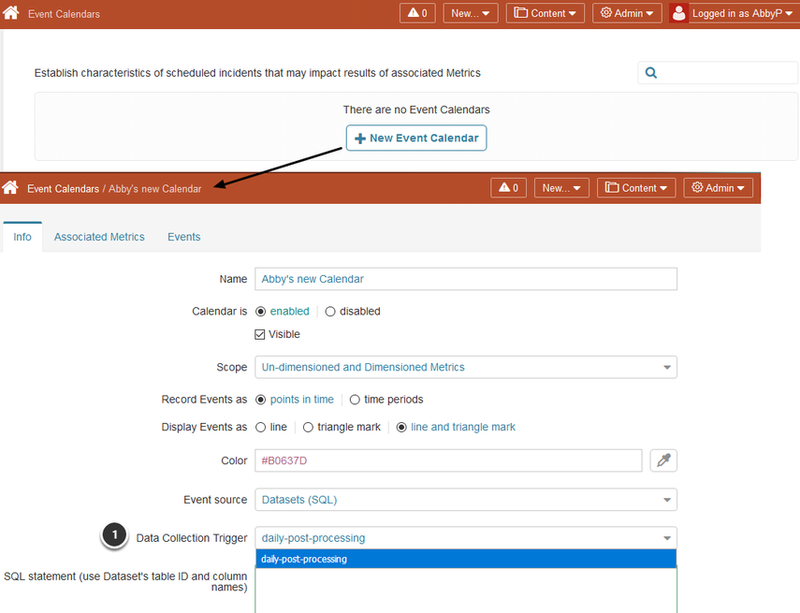 Event Calendars have no Privileges associated with them. 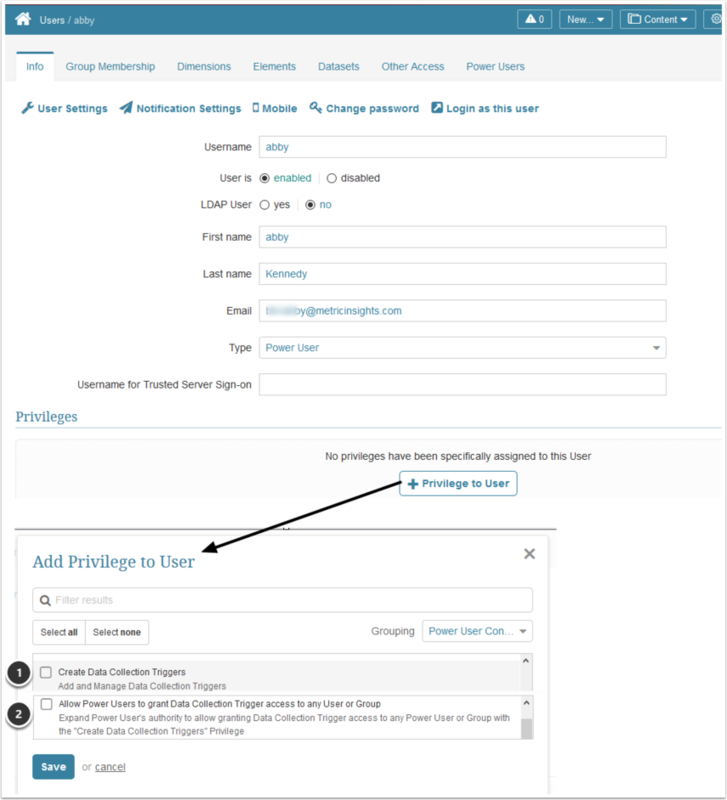 PU access to a specific Event Calendar is restricted by Ownership. 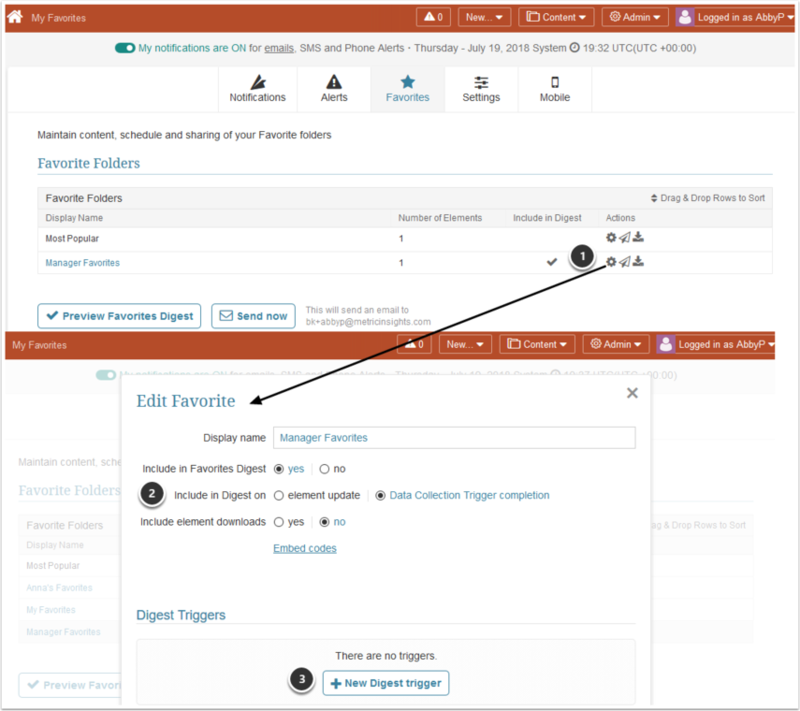 Power Users may only access those Calendars for which they are owners; either by creating the Calendar or by an Admin User assigning Ownership of an existing Event Calendar to the PU. 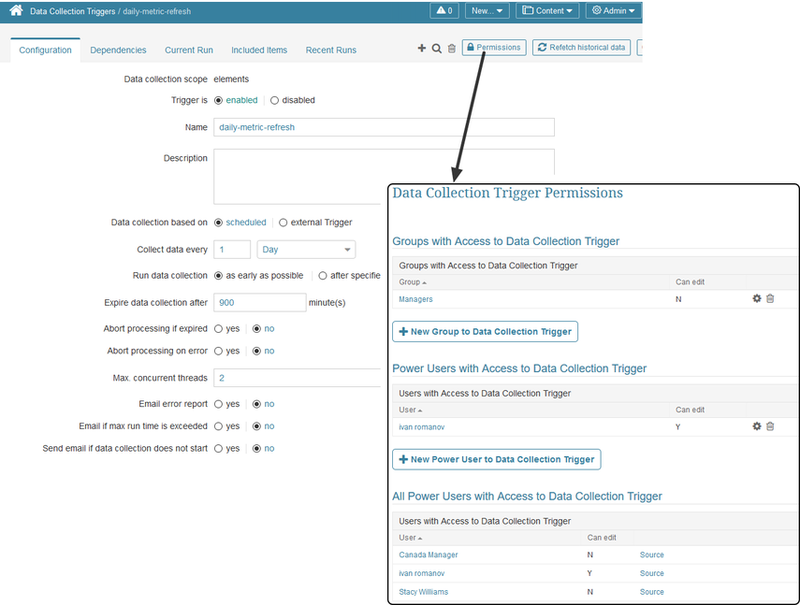 There are no Security restrictions on the associated Metrics, Categories or Tags that a PU may assign to an Event Calendar. 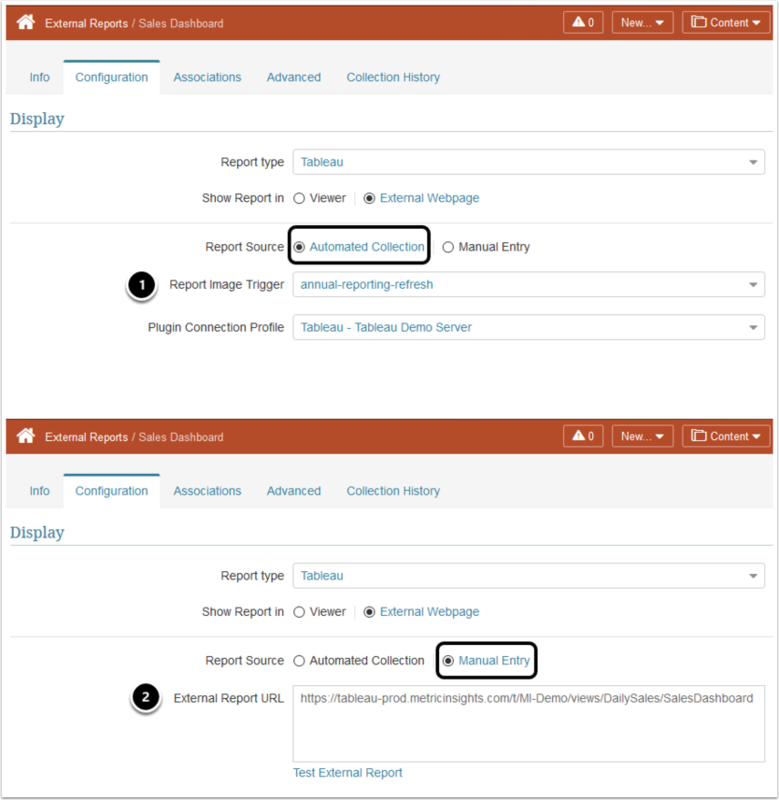 All Power Users have the ability to Create a new Event Calendar by default. 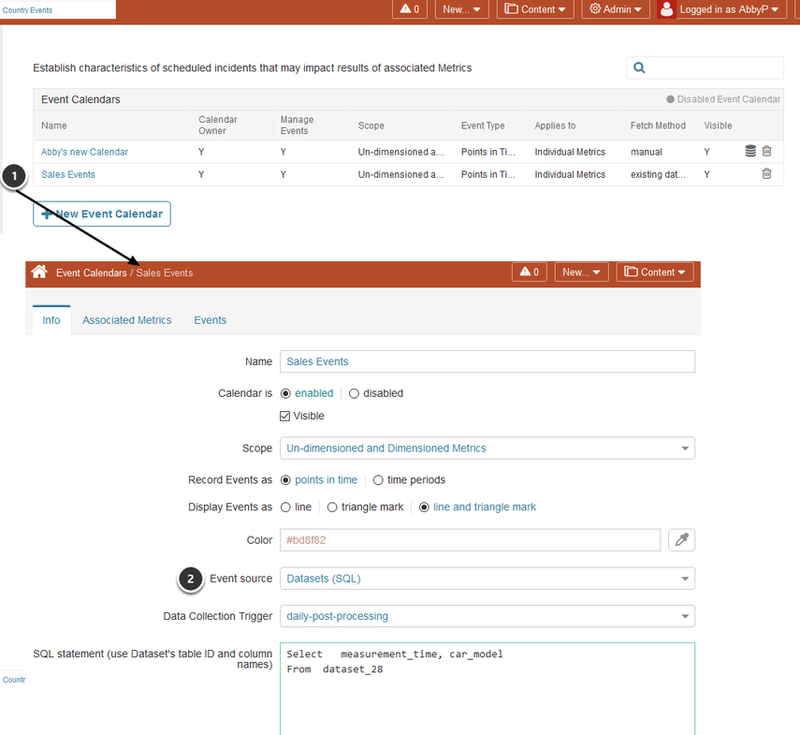 To view all steps required to add a Event calendar, refer to Create / Define an Event Calendar.